Home How Can We Help? What is a Mortgagee in Possession? The majority of Australians today borrow monies from either a bank or a lending institution to assist with the purchase of their home. The lender will normally take a mortgage over the property to secure the loan. If you fail to pay the loan repayments in accordance with the mortgage and are in default of the mortgage, the lender may exercise their right to take possession of your property. 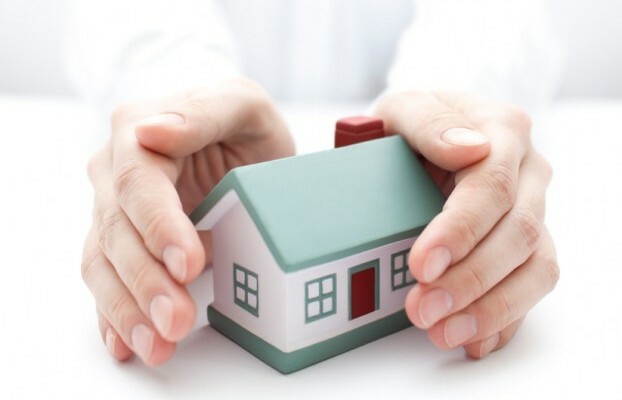 If you fail to maintain the mortgage repayments in accordance with the mortgage contract, the mortgagee will normally issue a Notice advising that you are in default of the loan and give you a specified date to rectify the situation. If the loan default continues to exist after the expiration of the specified date, the Notice may include an acceleration clause that subsequently makes the whole loan due and payable. The mortgagee can then apply to the Court seeking Orders for you to vacate the property so that it can take possession of the property and arrange for its sale. If you fail to vacate the property in accordance with Orders of the Court, the local Sheriff's office may assist with removing occupants from and securing the property. The mortgagee in possession will arrange for the sale of the property by either auction or private treaty. The proceeds of the sale will be applied against any legal costs it incurred, expenses in maintaining the property and the balance applied against the outstanding loan amount. There is a statutory requirement that the mortgagee in possession must act in good faith with respect to the sale. That is to say, reasonable care must be exercised to ensure that they achieve the best possible price given the prevailing economic climate. What can I do to avoid the Mortgagee taking possession of my property? If you are having difficulty maintaining your mortgage repayments you should contact the lender immediately to discuss any changes in your circumstances. This may allow you to negotiate either a temporary or permanent variation or a hardship application. Lenders are likely to respond more favourably to a variation if the borrower initiates the contact preferably as soon as their circumstances change and prior to any default activity. If the lender is not receptive to your requests for assistance, you may consider a refinance with an alternative lender who may be more sympathetic to life events that occur without notice. These events include involuntary unemployment, severe illnesses, marital separation or even family bereavements. Often failure to pay the mortgage may be a symptom of a larger debt crisis. The existence of multiple credit accounts with high interest rates can cause extreme pressure on the household budget. Many people find it difficult to adequately budget and prioritise their payments. Where households are balancing a mortgage with other credit accounts, a consolidation loan may be a more suitable loan product. This replaces multiple loans and debts with a single loan account usually at a lower monthly repayment. A refinance or consolidation loan may also rescue your credit rating if the settlement occurs prior to any breach of the previous mortgage facility.